Ottawa, the nation’s capital and fourth largest city, is known for its high standards of living. With its rich cultural history and impressive architecture inspired by its political background, Ottawa is an ideal location for seniors offering a number of excellent retirement homes. 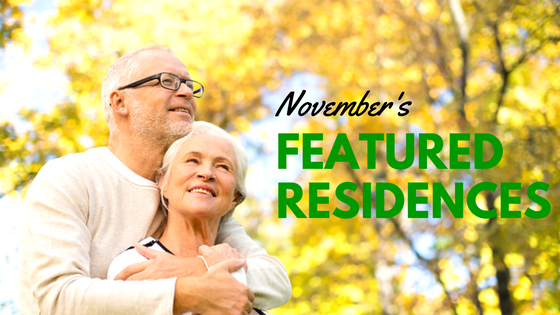 Senior housing options in Ottawa offer both independent and assisted living services that provide a continuum of care. 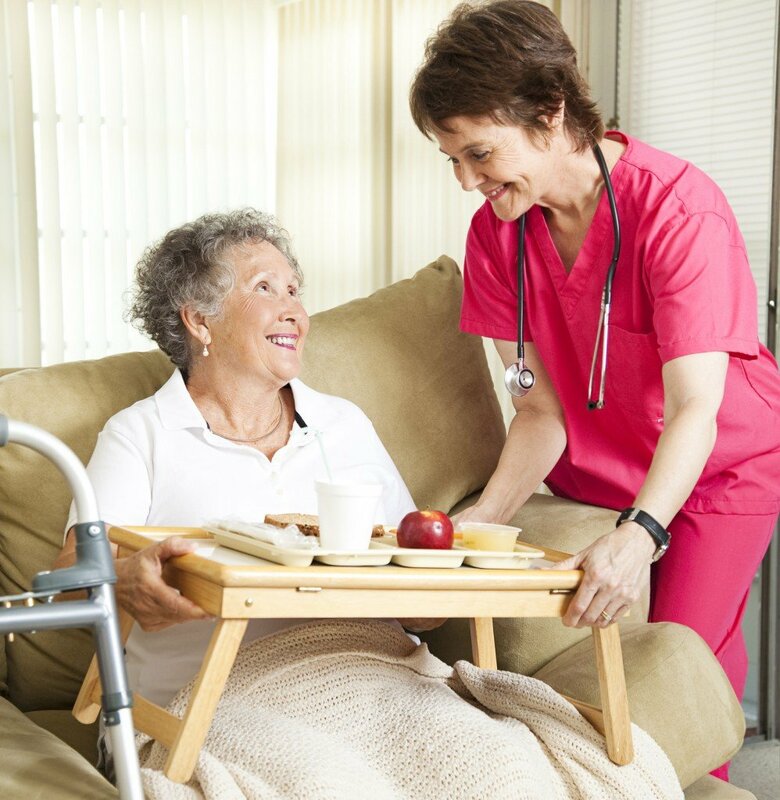 Active, healthy seniors can choose to live in an independent living community where they can avail of services such as full dining and light cleaning. 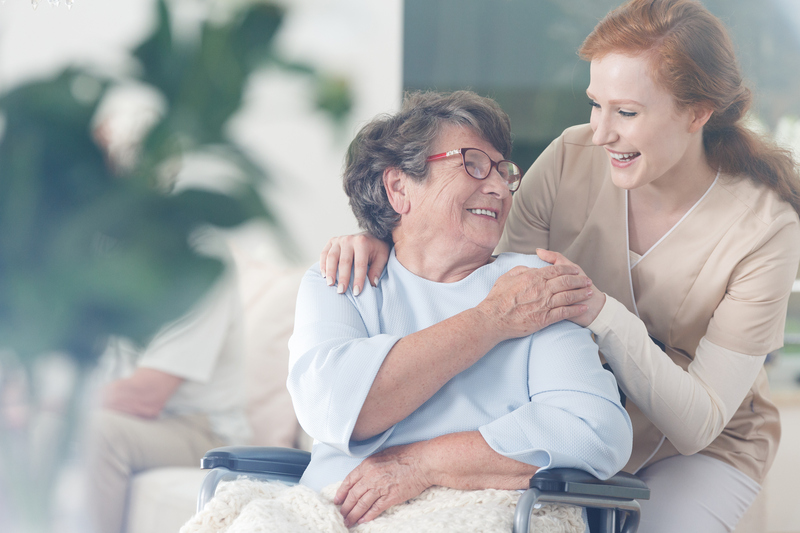 For seniors with health concerns, an assisted living community will provide them with their required medical care and staff time for their specific health and other personal needs. According to a recent CMHC survey, demand for senior housing in Ottawa is increasing. The vacancy rate for spaces in Ottawa charging $2500 to $3000 a month, dropped by 10% in 2013. 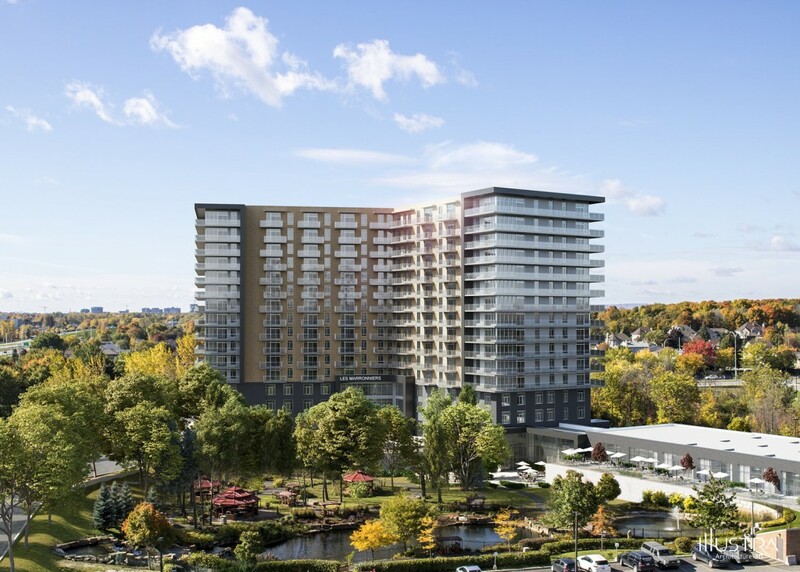 The growing demand is said to be due to an increasing share of spaces charging higher rent, with 50% of the total vacant senior units in Ottawa charging at least $3500 a month. The year 2013 marked the fastest rent growth by region in Ontario, with rent in Ottawa increasing by 7.7%. The larger rent growth is said to be caused by the increase in the number of occupied spaces in new residences combined with a declining vacancy rate for two-bedroom senior housing units. 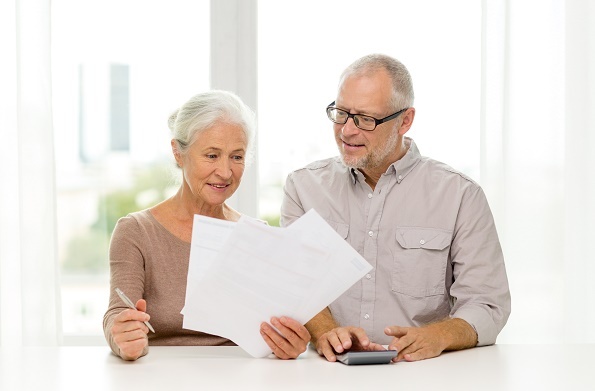 Although retirement homes in Ottawa may seem expensive, many seniors are able to afford these by combining their pensions, Registered Retirement Savings Plan (RRSP), Canada Pension Plan (CPP), and other income to pay their monthly fees. The sale of their family home and financial assistance from family members are other possible sources of income that help cover costs. Seniors with high prescription drug costs relative to their household income can seek financial aid from the Trillium Drug Program (TDP). If you are over 65, living in Ontario and possess an Ontario health card, you may be eligible to apply. 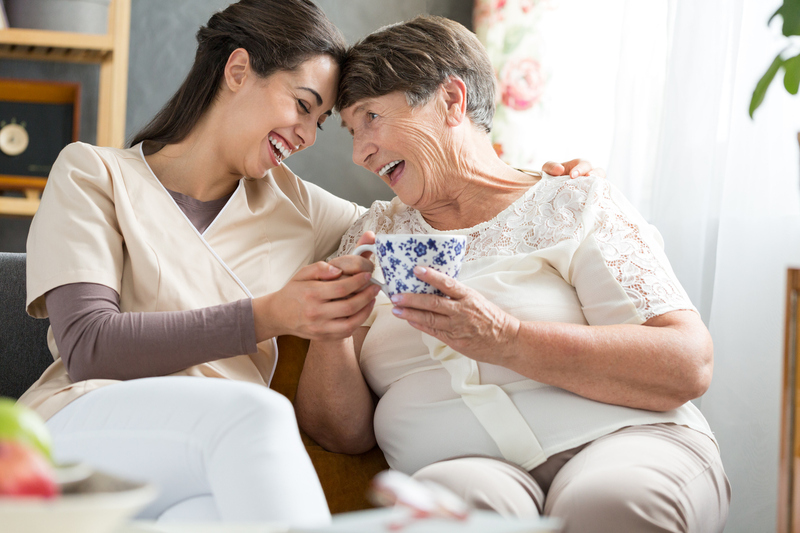 The City of Ottawa offers several resources for seniors, such as discounts and financial help with health and support services, caregiver support, as well as recreation and leisure.